FABA is pleased to lend a sculpture by Franz West, to be exhibited at Musée Cognacq-Jay in Paris, on the occasion of Franz West's retrospective at Centre Pompidou in Paris, from September 12th to December 10th, 2018. 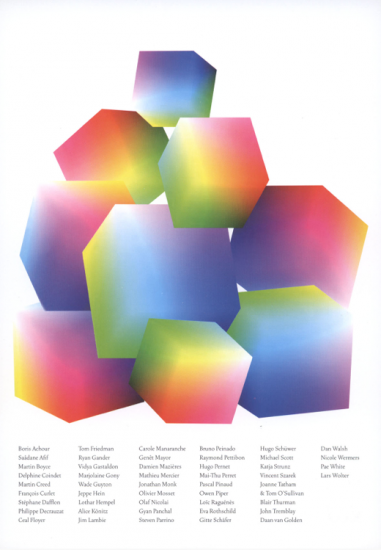 FABA also supports the catalog of the exhibition. 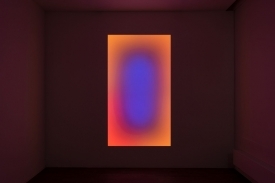 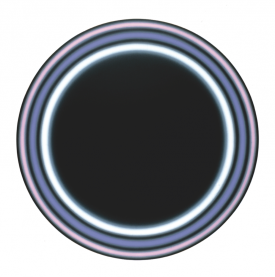 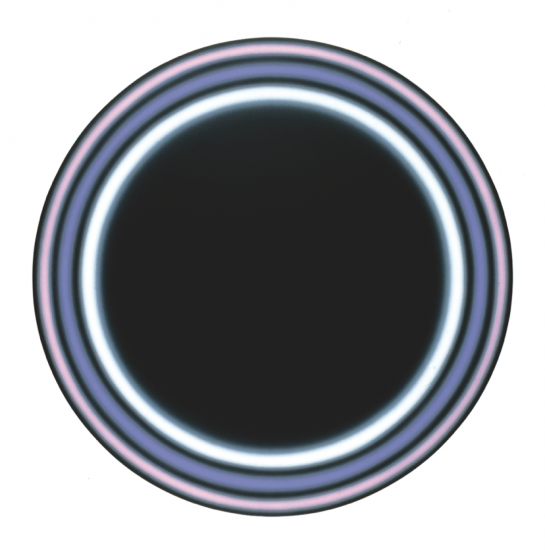 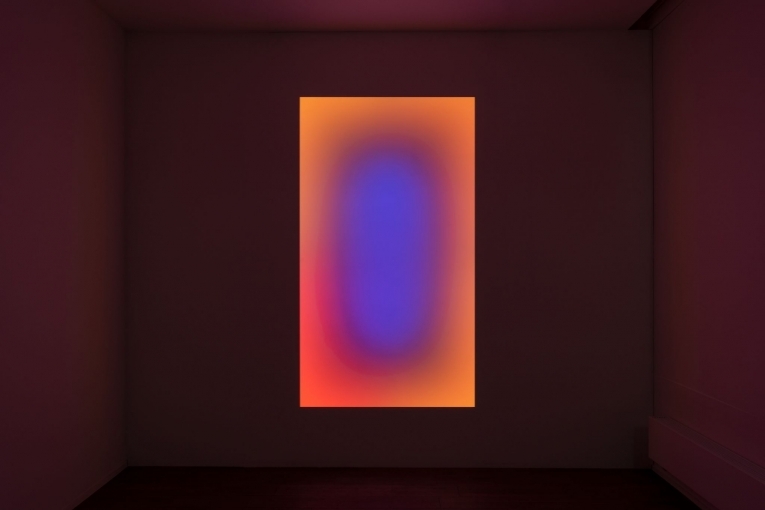 Loaning out of a work by James Turrell, Awakening, 2006 for the exhibition From Here to Eternity at Maison Particulière, Brussels, from October 5, 2016 to April 30, 2017. Loaning out of a work by Bertrand Lavier, Picasso Outremer, 2009 for his exhibition at Kunstmuseum Liechtenstein, Vaduz, from September 23, 2016 to January 22, 2017. Loaning out of a work by Carl Andre, Seventh Copper Cardinal, 1973 for the exhibition Sculpture as Place 1958 - 2010, Nationalgalerie im Hamburger Bahnhof, Berlin, from May 7 to September 25, 2016. 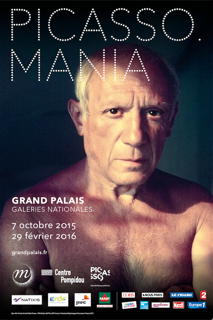 Loaning out of works by Bertrand Lavier, Pablo Picasso, Richard Prince, Julian Schnabel for the exhibition Picasso.mania, Galeries Nationales du Grand Palais, Paris, from October 7, 2015 to February 29, 2016. 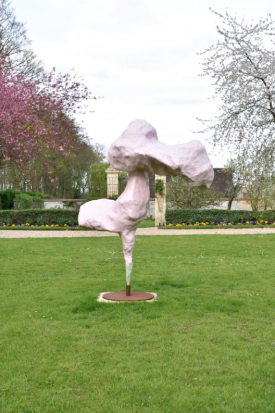 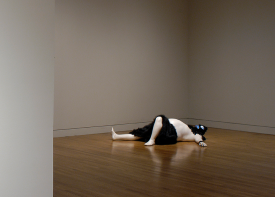 Loaning out of a work by Ugo Rondinone, Rising ritual rest, 2008 for the exhibition Genre Humain, curated by Claude Lévêque, Palais Jacques Coeur, Bourges, France, from June 12 to October 4, 2015. 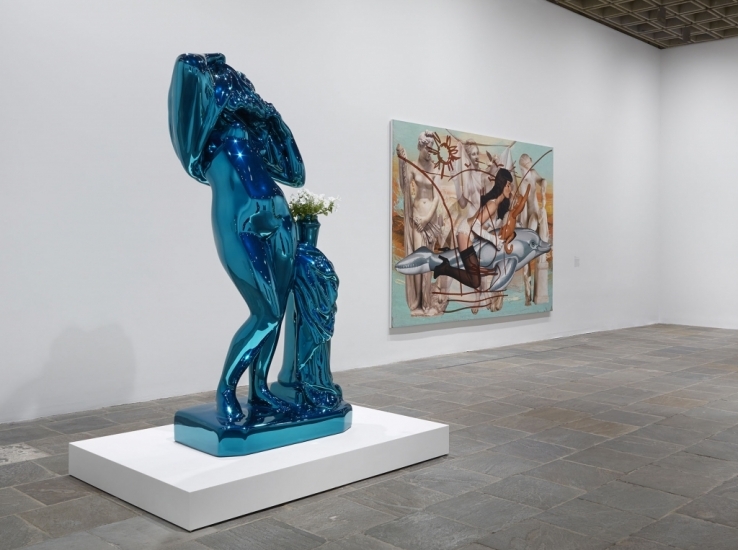 Loaning out of two works by Jeff Koons - Antiquity 3, 2009-11 and Metallic Venus, 2010-2012 - for the exhibition Jeff Koons, Guggenheim Bilbao, Bilbao, from June 9 to September 27, 2015. Loaning out of a work by Johan Creten, Odore di Femmina - Rain, 2012 for the exhibition Amours, Vices et Vertus, Galerie Nationale de la Tapisserie, Beauvais, France, from May 30 to August 16, 2015. 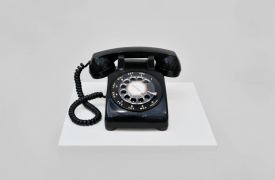 Loaning out of a work by John Giorno, DIAL-A-POEM, 1968 for the exhibition A month of Poetry: John Giorno, Flux Laboratory, Carouge, Switzerland, from April 30 to May 29, 2015. 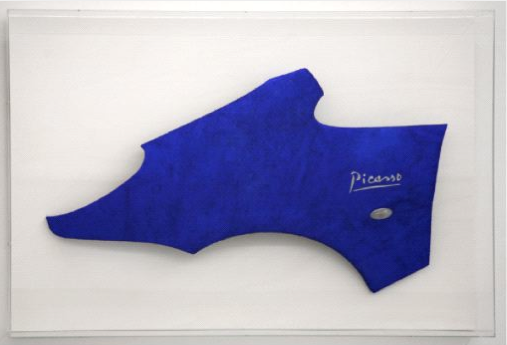 Loaning out of a work by Bertrand Lavier, Picasso Outremer, 2009 for the exhibition Tu nais, Tuning, Tu Meurs, 9th Design Biennale of Saint-Etienne, Saint-Etienne, France, from March 12, 2015 to June 15, 2015. 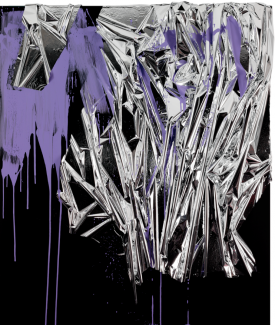 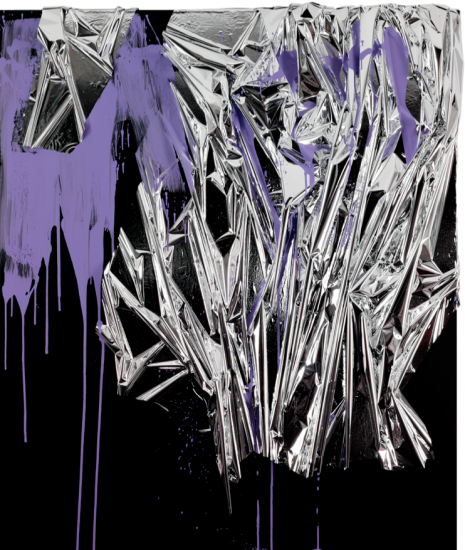 Loaning out of two works by Jeff Koons - Antiquity 3, 2009-11 and Metallic Venus, 2010-2012 - for the exhibition Jeff Koons, Centre Pompidou, Paris, from November 26, 2014 to April 27, 2015. 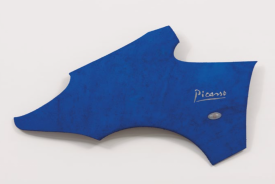 The exhibition travels to the Guggenheim Bilbao (June 9–September 27, 2015). 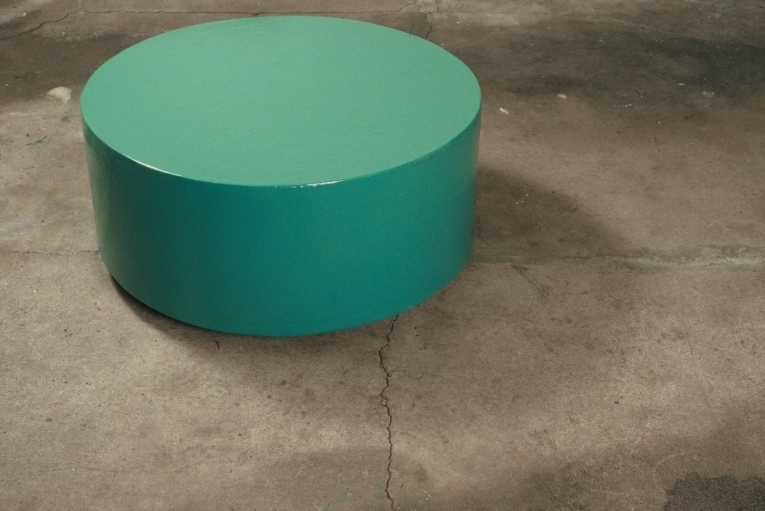 Loaning out of a work by Robert Breer - Float (Hammarskjold Plaza), 1972-2001 - for the exhibition Robert Breer, Museo Tinguely, Basel, Switzerland, from October 26, 2011 to January 29, 2012. 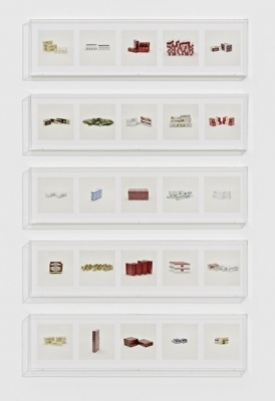 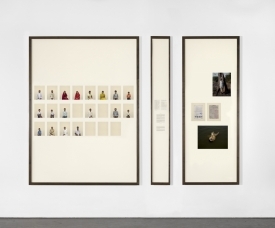 Loaning out of a work by Taryn Simon - Cigarettes & Tobacco (Abandoned / Illegal / Prohibited), 2010 – for a work by Seeing is Believing, KW, Berlin, Germany, from September 11 to November 13, 2011. 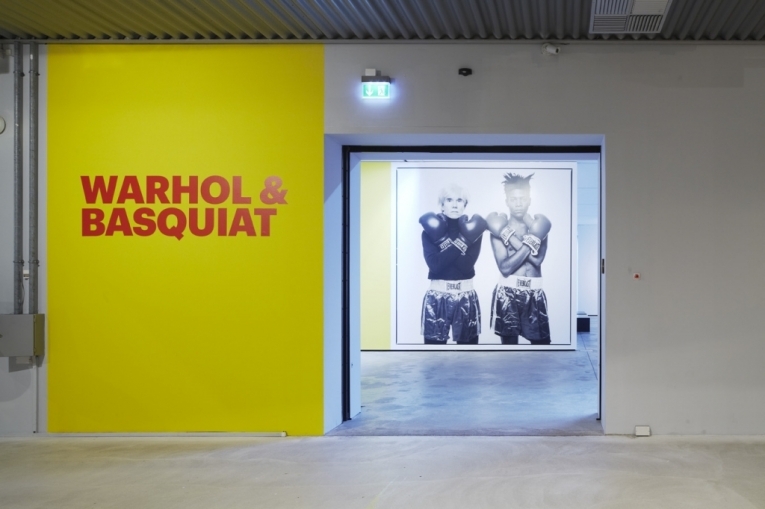 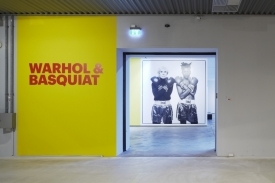 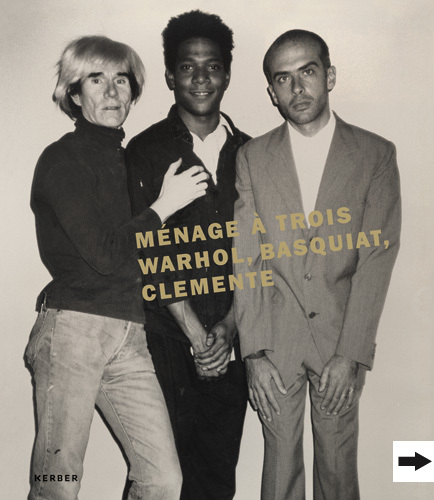 Loaning out of a work by Andy Warhol and Jean-Michel Basquiat – Collaboration (Pontiac) N°5, 1984 and a work by Andy Warhol, Jean-Michel Basquiat and Francesco Clemente – In Bianco, 1984 – for the exhibition Warhol & Basquiat – A Collaboration, ARKEN Museum for Modern Kunst, from September 3, 2011 to January 11, 2012. 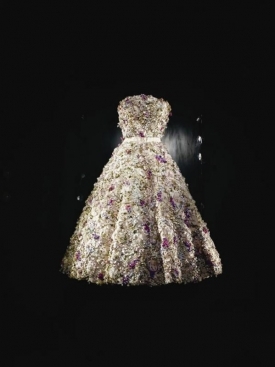 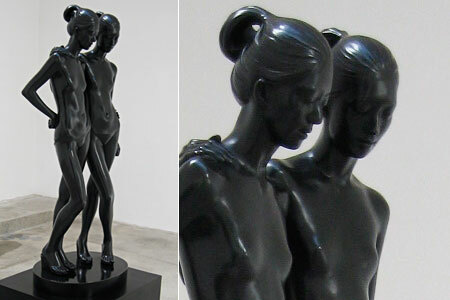 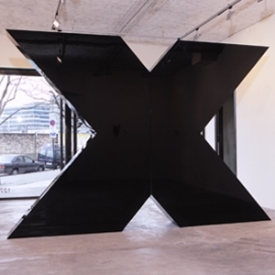 A work by Andrei Molodkin - Untitled (After Malevitch - Cross), 2009 - for the exhibition Inspiration Dior, Museum Pouchkine, Moscow, Russia, from April 27 to July 24, 2011. 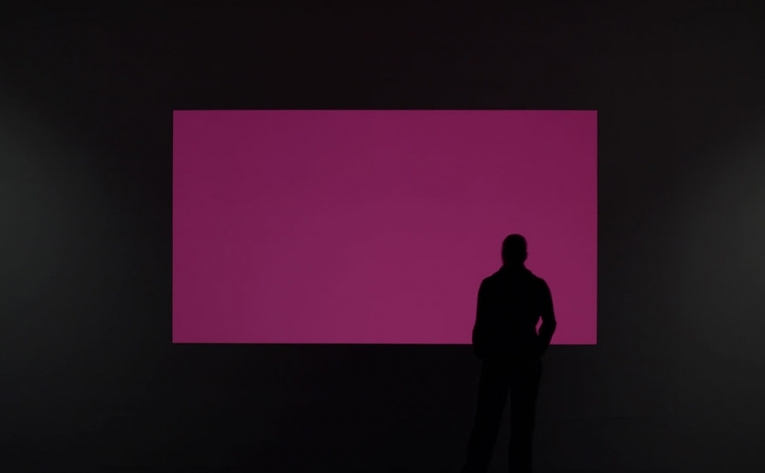 A work by James Turrell - Pink Mist, 2001 - for the exhibition IMMERSION : Franz Ackermann, Elisabeth Ballet, James Turrell, Musée des Beaux-Arts de Valence, France, from March 31 to September 25, 2011. 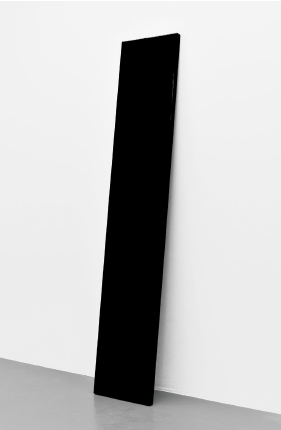 A work by John McCracken - Black Plank, 1972 - for the exhibition California Dreamin - Myths and Legends of Los Angeles, Almine Rech Gallery, Paris, France, from February 26 to March 26, 2011. 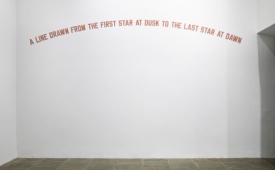 A work by Joseph Kosuth - Titled (Art as Idea as Idea ) Method, 1967 - for the exhibition Manières noires, BAM, Mons, Belgium, from October 2, 2010 to February 13, 2011. 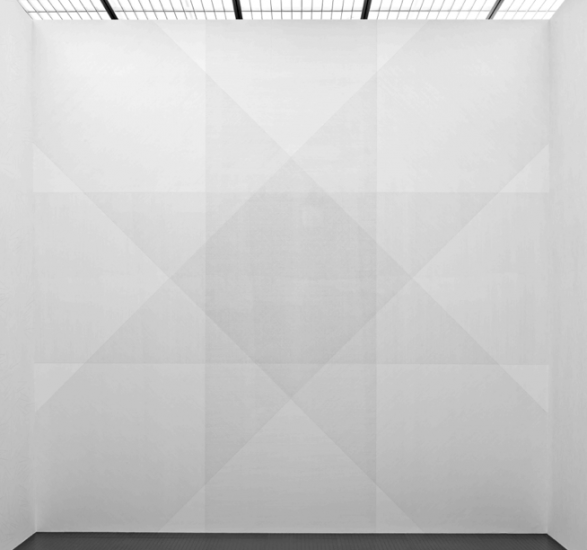 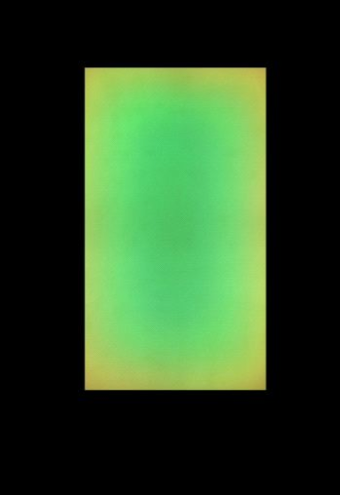 A work by Kenneth Noland - Via Liaison, 1969 - for the exhibition Filmschönheit, Galerie Gisela Capitain, Cologne, Germany, from september 3 to october 16, 2010. 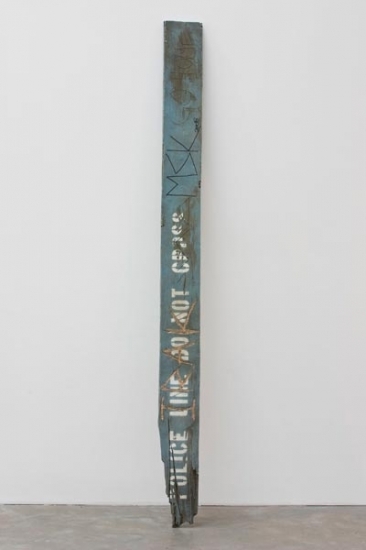 A work by Aaron Young - Broken Police Line, 2008 - for the exhibition Slippery When Wet, MACRO, Italy, from May 27 to August 22, 2010. A work by Ugo Rondinone - If There Where Anywhere but Desert, Tuesday, 2002 - for the exhibition Die Nacht Aus Blei, Aargauer Kunsthaus, Swiss, from May 13 to August 1, 2010. 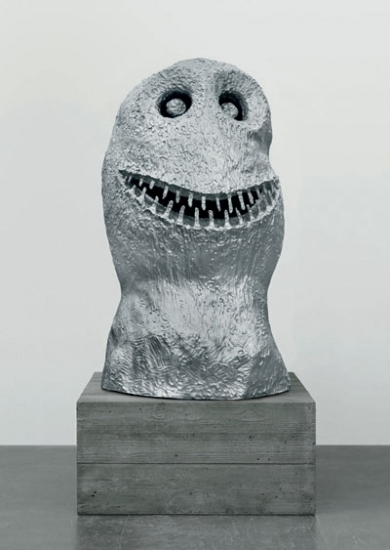 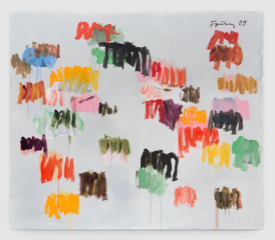 A work by Ugo Rondinone - Sunrise East (March), 2007 - for the Painting Biennale, Museum Dont-Dhaenens, Deurle, Belgium, from April 7 to September 19, 2010. 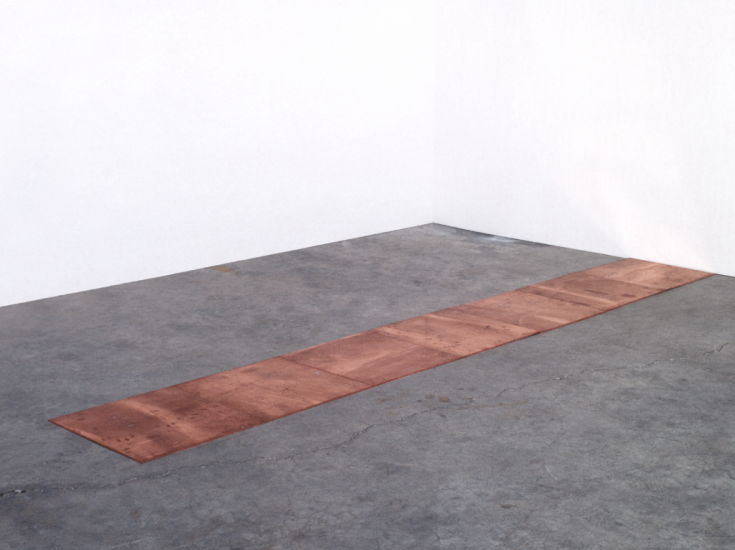 A work by Tatiana Trouvé – Rock, 2007 – for the exhibition Libertad, Igualdad, Fraternidad, Sala de exposiciones Alcalá 31, Madrid, from October 8 to November 22, 2009. 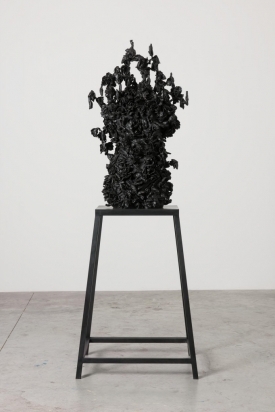 A work by Ugo Rondinone – If There Were Anywhere But Desert. 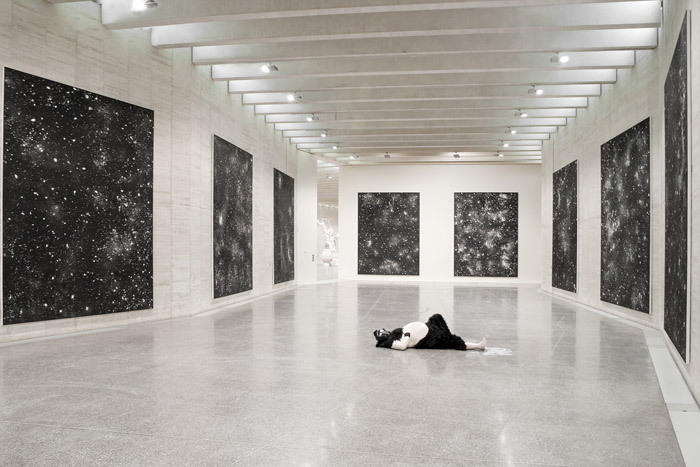 Tuesday 2002, 2002 – for the exhibition Ugo Rondinone – La Noche de Plomo, MUSAC, Castilla y León, from July 11, 2009, to January 10, 2010. 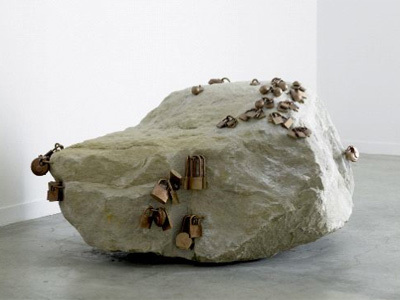 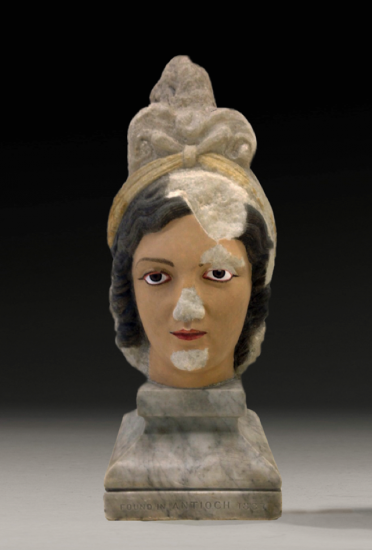 A work by Tatiana Trouvé – Rock, 2007 – for the exhibition Libertad, Igualdad, Fraternidad, La Lonja, Zaragoza, from June 23 to August 23, 2009. 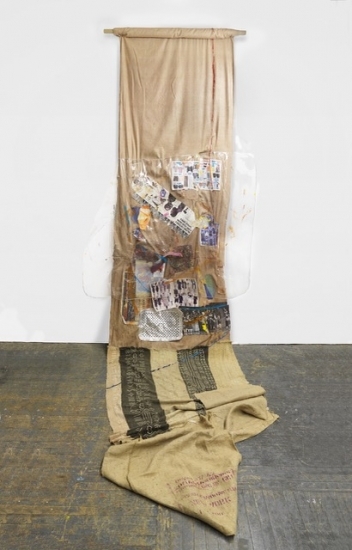 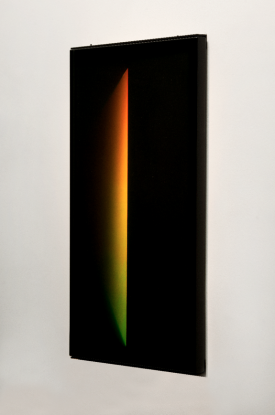 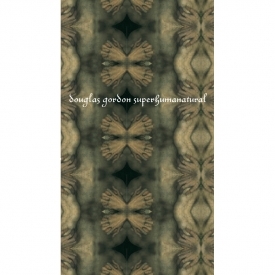 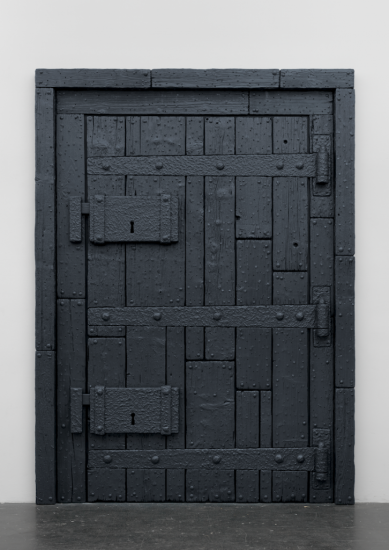 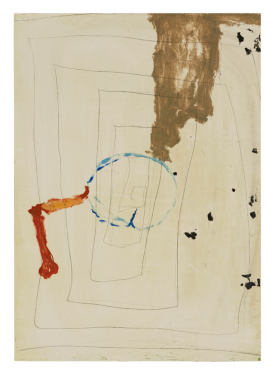 A work by Jean-Luc Blanc – Untitled, 1998 – for the exhibition Jean-Luc Blanc, CAPC, Bordeaux, from March 5, to June 14, 2009. 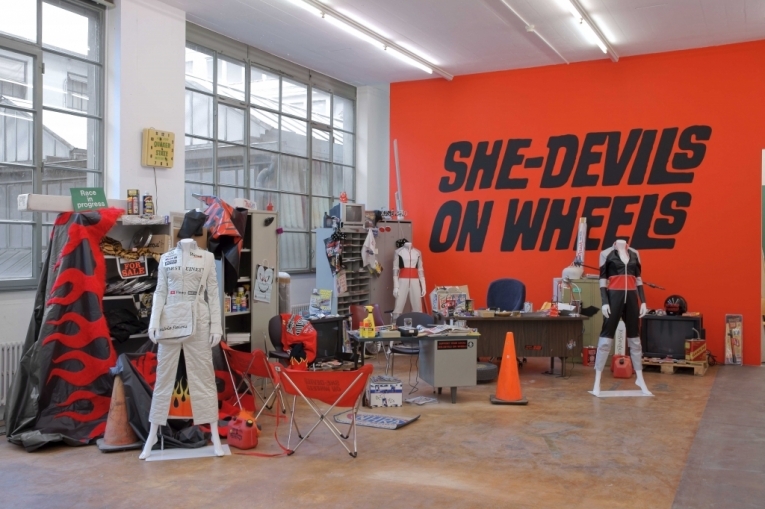 A work by Sylvie Fleury – Crash Test 2-18 (cherry red), 2001 – for the exhibition Paillettes et dépendances ou la fascination du néant, MAMCO, Geneva, from October 29, 2008, to January 25, 2009. 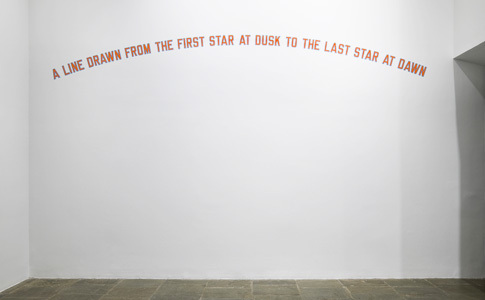 A work by Lawrence Weiner —A line drawn from the first star at dusk to the last star at dawn, wall painting — for the exhibition As far as the eye can see, Whitney Museum of American Art, New York, from November 15, 2007 to February 10, 2008, The Museum of Contemporary Art, Los Angeles, from April 13, to July 14, 2008, and K21, Düsseldorf, from September 27, 2008 to January 4, 2009. 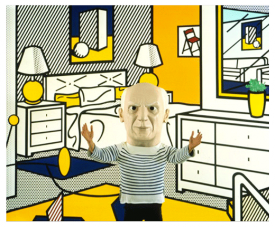 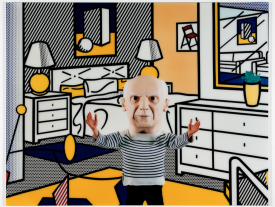 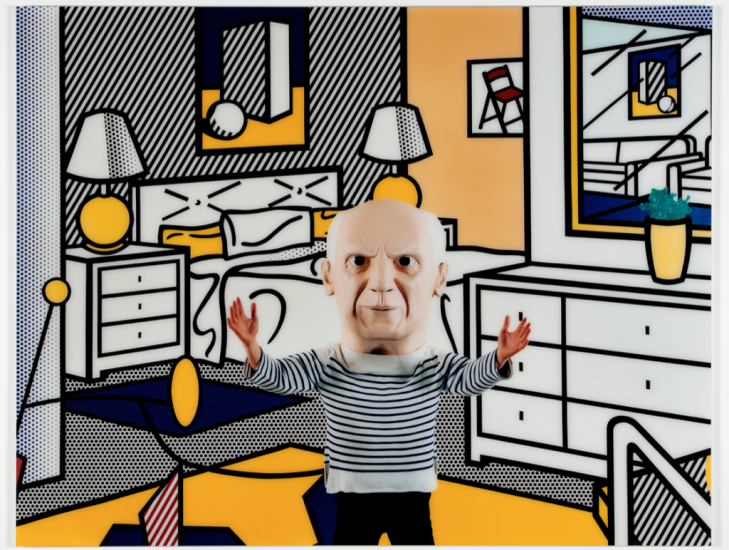 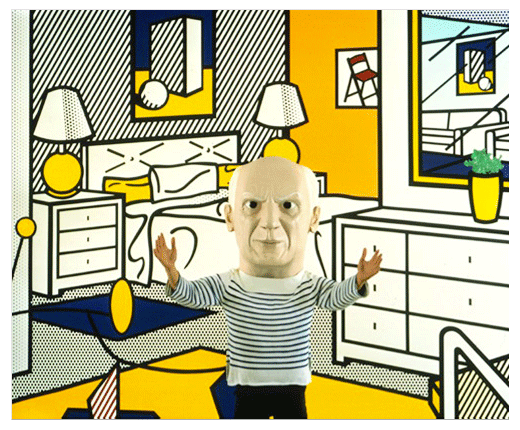 A work by Maurizio Cattelan – Untitled (Picasso/Lichtenstein), 1999 – for the exhibition Martian Museum of Terrestrial Art, Barbican Art Gallery, London, from March 6 to May 19, 2008. 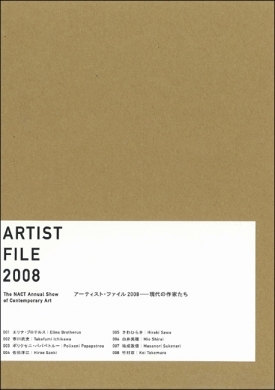 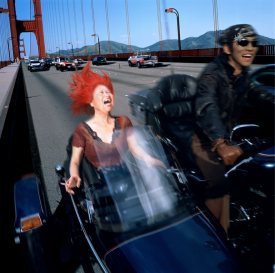 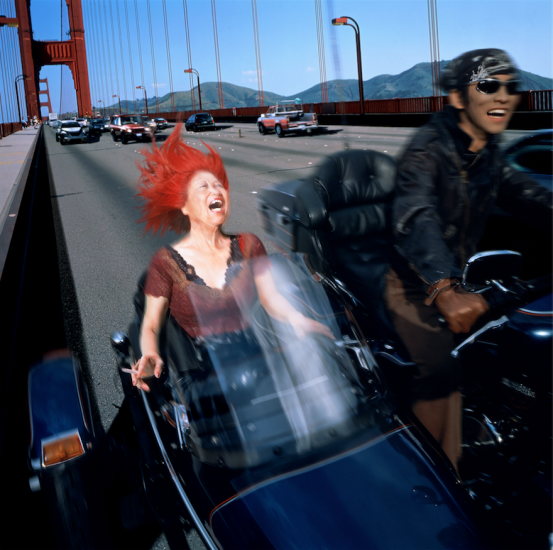 A work by Hiroe Saeki – Untitled, 2005 – for the exhibition Artist File 2008 : The NACT Annual Show of Contemporary Art, The National Art Center, Tokyo, from March 5 to May 6, 2008. 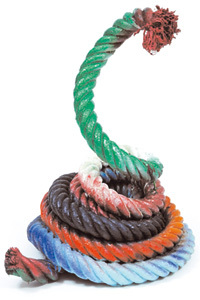 A work by Mark Handforth — Rope Snake, 2005 — to the The Freak Show exhibition, Musée d’Art Contemporain de Lyon, from June 8 to August 5, 2007. 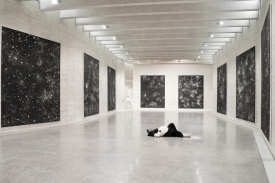 A work by Ugo Rondinone — Lessness, 2003 — to the Une question de génération exhibition, Musée d’Art Contemporain de Lyon, from February 16 to April 29, 2007. 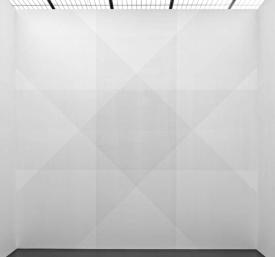 A work by Martin Boyce — Ventilation Grills (your lost dreams live between the walls, 2004 — to the exhibition Mi Carré, Mi-Fou / Half Squared, Half Crazy, Centre National d'Art Contemporain - Villa Arson, Nice, France from January 10 to June 30, 2007. A work by Miquel Barceló — Bernard Picasso, 1995 — to the Miquel Barceló exhibition, Museo d’Arte Moderna, Lugano, from November 12, 2006 to February 4, 2007. A work by Kenneth Noland — Slow Plane, 1967 — to the Kenneth Noland exhibition, Tate Liverpool, from May 13 to August 28, 2006. 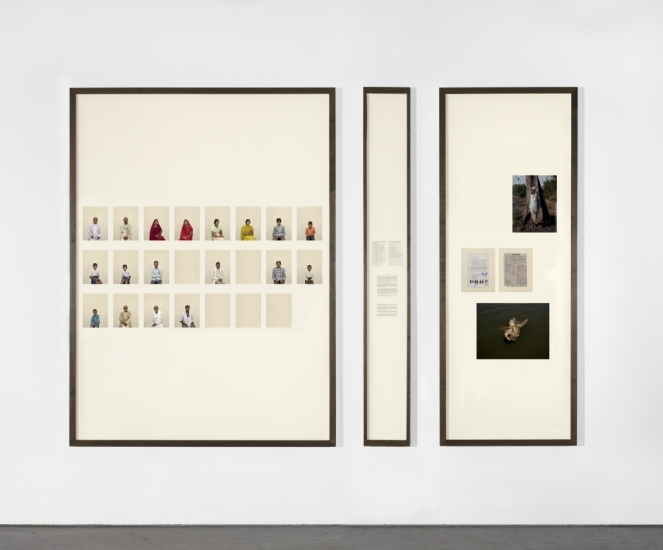 A work by Philip-Lorca diCorcia — Harvest Moon, 2004 — to the Philip-Lorca diCorcia exhibition, Foam Fotografiemuseum, Amsterdam, from April 14 to June 21, 2006. 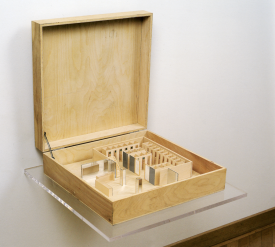 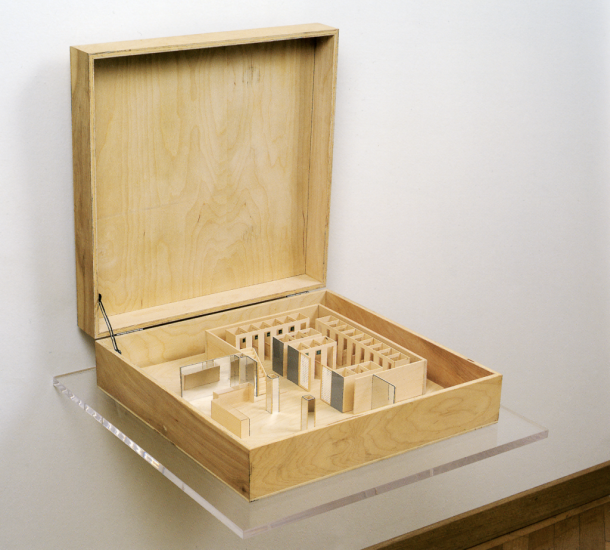 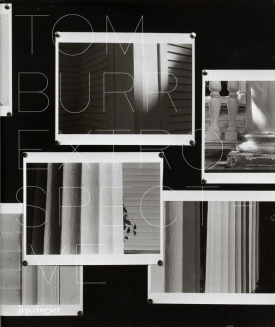 A work by Tom Burr — Model In A Box, 1995 — to the Extrospective: Works 1994-2006 exhibition, Musée Cantonal des Beaux Arts de Lausanne, from April 8 to June 18, 2006. A work by John McCracken — Untitled (Red Panel), 1973 — to the Los Angeles 1955-1985 exhibition, Centre Georges Pompidou, Paris, from March 8 to July 17, 2006. 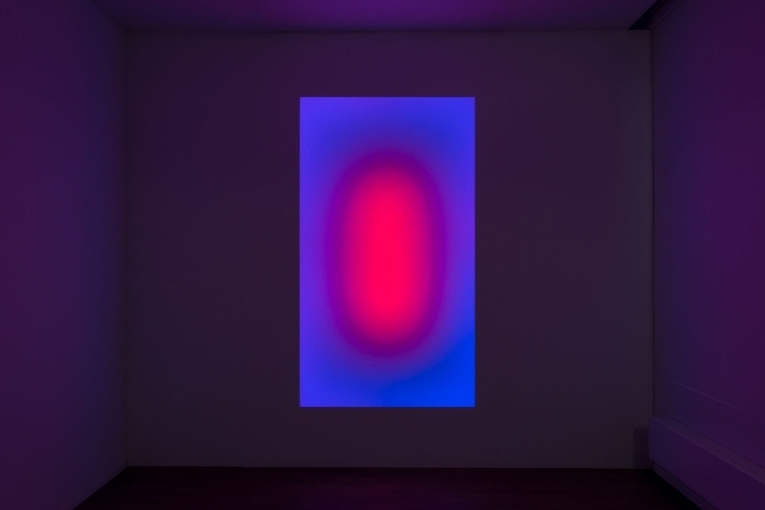 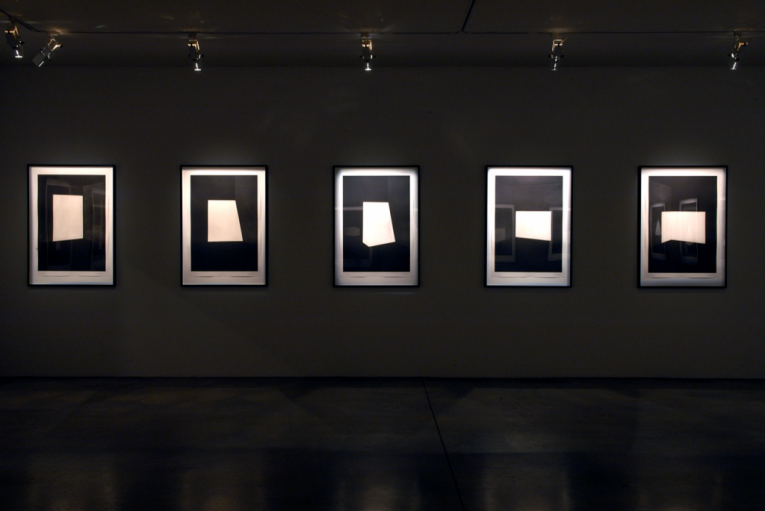 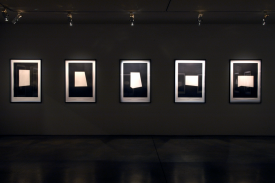 Graphic and light works by James Turrell — Juke White, 1967 ; First Light, 1989-1990, suite of 20 etchings in aquatinte — to the Rencontres avec une certaine scène américaine exhibition, Musée de Grenoble, from November 10 to December 12, 2005. 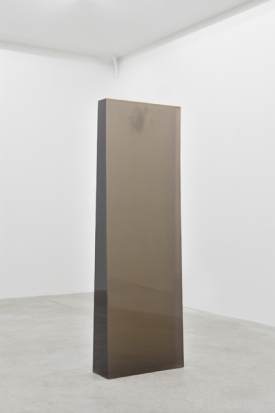 A work by Ugo Rondinone — If There Were Anywhere But Desert. 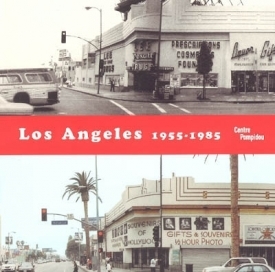 Tuesday, 2002, 2002 — to the exhibitionLa Grande Parade. 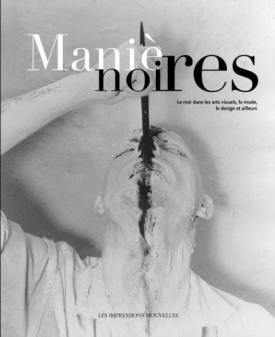 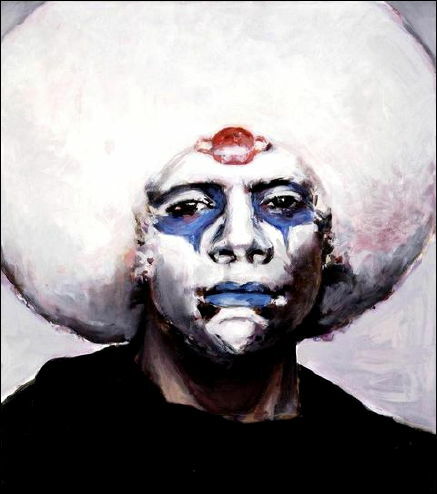 Portrait de l’artiste en clown, Galeries Nationales du Grand Palais, Paris, from March 9 to May 31, 2004, and Musée National de Canada, Ottawa, from June 25 to September 19, 2004.